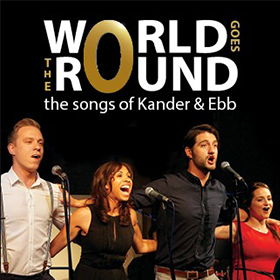 The World Goes Round: The Songs of Kander & Ebb starring Debbie Kurup & Oliver Tompsett transferring to St James Studio for a limited run between 2nd and 7th February 2016. This Follows its run at the Pheasantry, and nce again the show will star Debbie Kurup (Chicago/The Bodyguard) and Oliver Tompsett (Wicked/We Will Rock You). 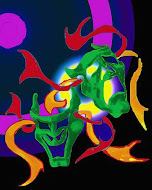 Who will be joined by returning cast members Steffan Lloyd-Evans, Alexandra Da Silva and Sally Samad. Kander and Ebb are best known for writing musicals such as Cabaret, Chicago, Fosse and The Scottsboro Boys.The World Goes Round is conceived by Scott Ellis, Susan Stroman and David Thompson and is produced by Neil Eckersley with musical direction by Kris Rawlinson.